Deb Manus is Nutter's managing partner and chairs the firm's Executive Committee. Deb focuses her practice on estate and trust administration and estate planning for high net worth individuals and families. She has extensive experience settling complex estates, helping clients structure large, tax-efficient gifts and implementing other planning techniques to reduce transfer taxes. Deb also assists clients with pre-nuptial planning and helps clients accomplish their philanthropic goals, advising on lifetime and testamentary gifts to public charities, private foundations and charitable trusts. The firm’s Trusts and Estates practice is ranked in top tiers in Boston and nationally by U.S. News & World Report/Best Lawyers. Deb serves as trustee of a significant number of private trusts. She is also a principal of Nutter Investment Advisors, LLC, which provides investment advisory services to trusts, individuals, foundations and retirement plans. Ad Hoc Committee on the Massachusetts Spousal Elective Share, formed by the Boston Bar Association, Massachusetts Bar Association and Women's Bar Association to reform the Massachusetts elective share statute. In 2014, Massachusetts Lawyers Weekly recognized Deb's critical role in bringing the bar associations to consensus on a bill to reform the state's current elective share statute (after eight years of work) by selecting her as a 2013 Lawyer of the Year. Nantucket Maria Mitchell Association, past president and board member. The Maria Mitchell Association operates a natural science museum, aquarium and two observatories on Nantucket and offers natural science related programming throughout the year to people of all ages. Deb is also a frequent contributor to professional publications related to her practice area. She co-authored “Strategies For Paying The Estate Tax That is Due” in MCLE’s A Practical Guide to Estate Planning. She is also a contributing author of MCLE’s Massachusetts Probate Manual (Chapter 2, “Pre Probate Considerations”) and MCLE’s Massachusetts Basic Practice Manual (Chapter 4, “The Probate and Administration of Estates in Massachusetts”). Deb is active in numerous business and civic organizations. 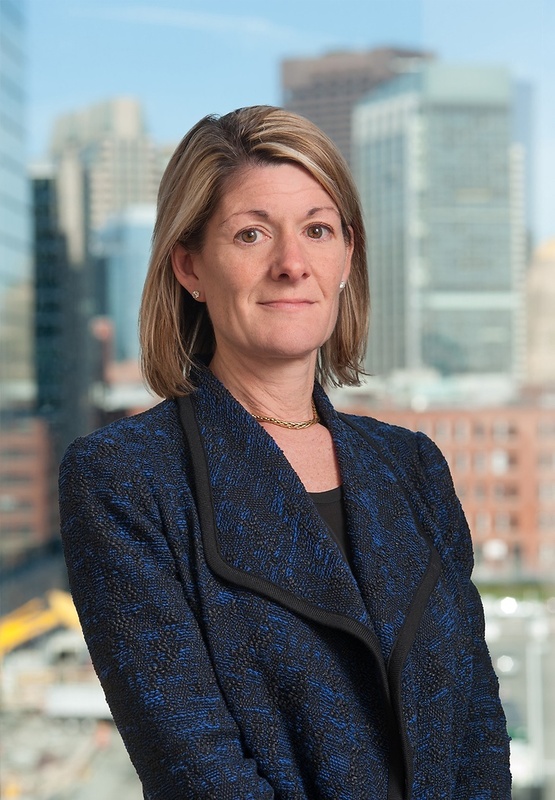 In 2014, Massachusetts Lawyers Weekly recognized Deb's critical role in bringing the bar associations to consensus on a bill to reform the state's current elective share statute (after eight years of work) by selecting her as a 2013 Lawyer of the Year.